The members of Peanut Holmes have previously been working with everything from the far east underground hip-hop scene in China, to the vast cornfields of American indie-rock. They have been through it all, movie acting, playing national league beach soccer, skateboarding through the streets on their own signature pro-models, and have also been releasing a dozen of tracks and records on different labels. Joining forces under the Peanut Holmes moniker, they are now exploring the electronic abyss of Scandinavia. 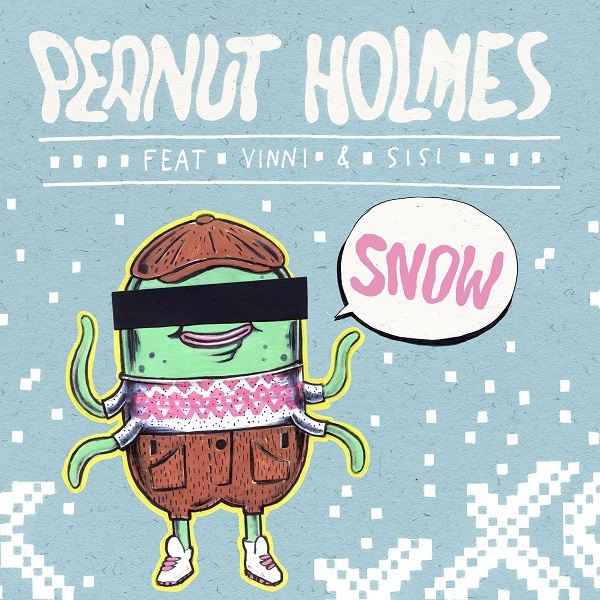 Peanut Holmes will release their debut spring single, about summer and snow. This is the beginning of a journey through Peanut Holmes's magical and wondrous universe. The first taster has steady raps from Vinni (Paperboys), and soulful melodies of Suzanne "Sisi" Sumbundu. Rumors has it PH will be singing in Icelandic, French and even Swahili upon their EP release. As long as the world keeps buzzing in weird, whompy and synthesized slopes, anything can happen, right?